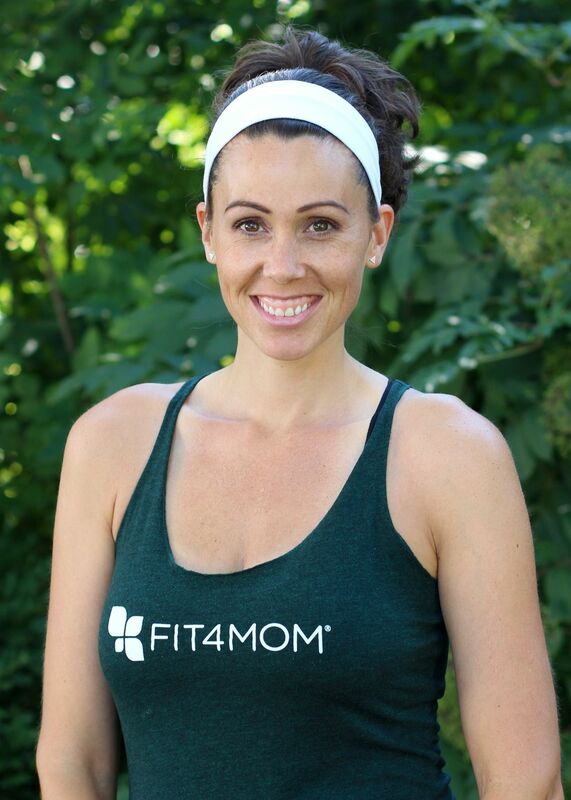 Why did you decide to become a FIT4MOM instructor? When I took Fit4Baby I thought about becoming an instructor, I really love the energy in that class. After my son was born and it was time to go back to work I really wanted to stay involved with Fit4Mom but my full time schedule wouldn't allow for me to continue with any of the Stroller classes. So I approached Lesley about teaching weekend classes. What's your favorite part about being a mom? The hardest?I love how motherhood has changed me. Being a mom has made me a better person, a kinder person. The birth of my daughter gave me a completely different outlook on life and a new appreciation for my body. Being the mother of two now is much harder, I don't feel like I am giving either of my kids (or my husband!) the full attention that I'd like to but I am doing my best; they are safe, happy and loved and they probably don't even know that I feel stretched so thin. What's been your favorite Mom's Night Out? The only one that I have been too (so far!) at Ellyn's the week before I went back to work!